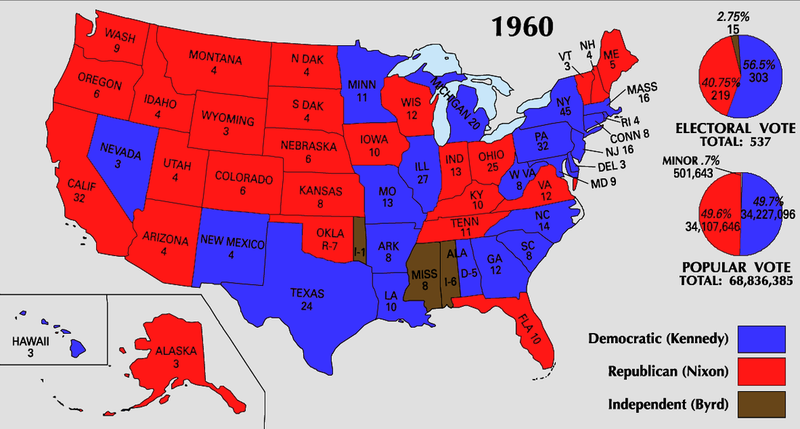 The 1960 presidential campaign pitted President Eisenhower's Vice President, Richard Nixon, against a young, Democratic Senator from Massachusetts, John F. Kennedy. Under President Eisenhower the Cold War had become more stagnated and the policy of "mutually assured destruction," in a new nuclear age, posed a real and obvious threat to our nation and to the world. 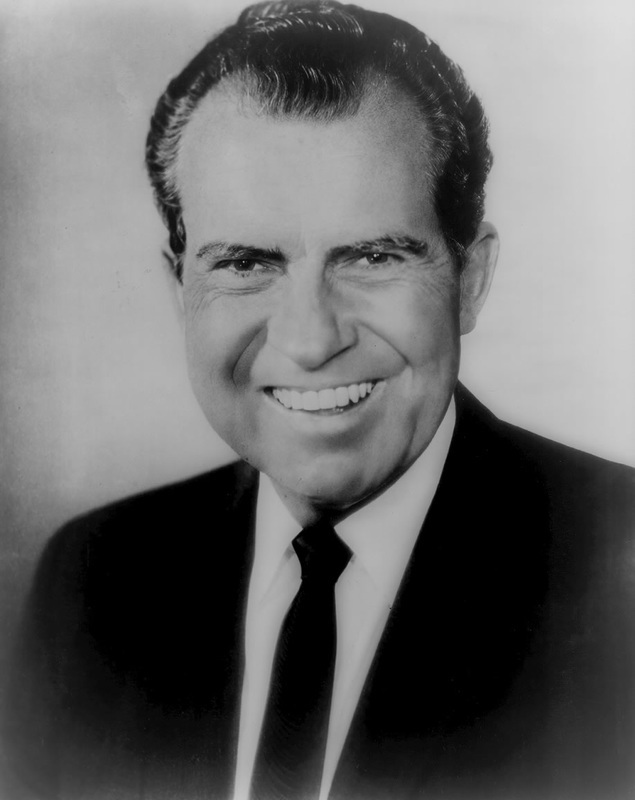 Richard Nixon, who had been a member of the staunchly anti-Communist House Un-American Activities Committee while in Congress, put forth a plan of continued military strength and negotiation only on America's terms. Candidate John F. Kennedy signaled a generational shift in leadership that promised to bring new ideas and compromises to an increasingly divided Cold War world. Of note: The Kennedy-Nixon debates were the first televised presidential debates and the youthful Kennedy used his performance against the sick, and more reserved Nixon, to win the youth vote. After completing your investigation and responses to the prompts about the 1960 presidential campaign, you will now examine two primary source documents from this era of Presidential Cold War era. 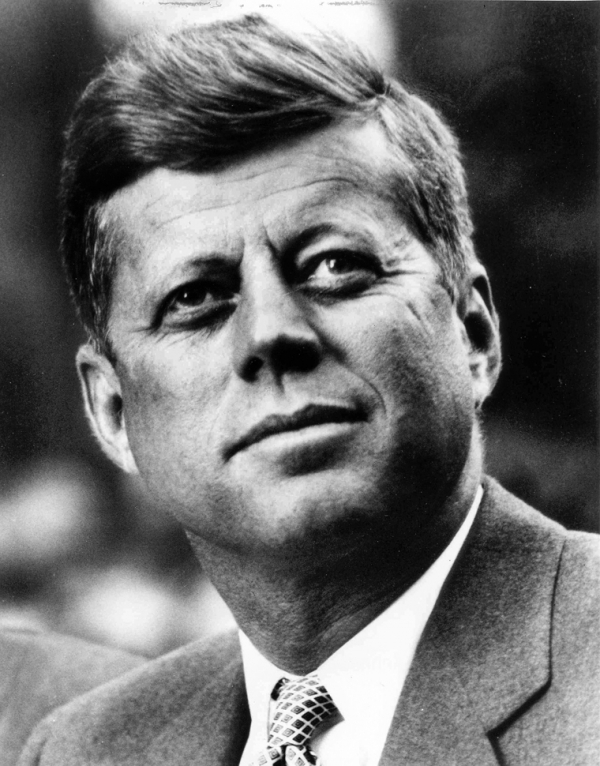 Linked below is the official Office of the Historian summary of President Kennedy's foreign policy. You may choose to find your own secondary source(s) in addition to this source. Review the document and answer the prompts that follow citing at least two pieces of evidence from a primary source. What foreign policy campaign promise(s) did President Kennedy make in 1960? Did the primary sources or secondary sources provide evidence of keeping or breaking the promise(s)? Explain.